This admirable work by the late Rev. C. A. Johns, F.L.S., which is now offered in a new form, has already proved the making of many a naturalist and it will be a delight and help to many more nature lovers who wish to determine a species without recourse to bulky scientific works. The natural history of cage birds, their management, habits, food, diseases, treatment, breeding, and the methods of catching them. 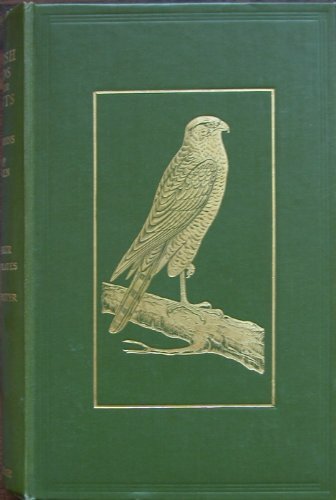 The author described all the indigenous European birds with which he was acquainted that are capable of being tamed.